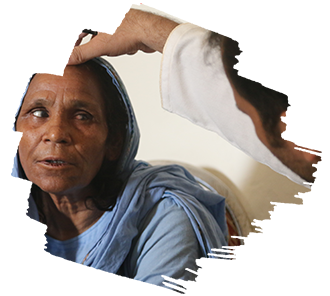 Many people in Pakistan don’t have access to primary health care. As a consequence, thousands of people across the country fail to seek treatment until the disease has progressed to advanced stages. This is where your help is required the most. Donate for the medical procedures and provide the care one needs. Transparent Hands is trusted around the world for its simple, reliable fundraising platform. We have 100% Transparency in our all processes. Now you can calculate zakat with our free online tool. Our app makes easier for uss to give donations, and manage donation profile. You can share your Campaigns in just a few minutes.